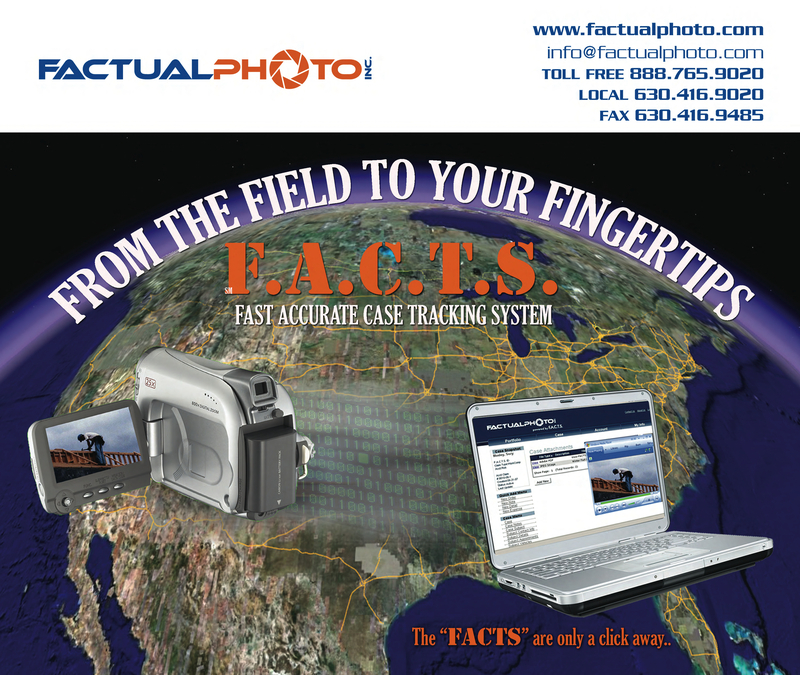 These full-color custom mouse pads were designed for Factual Photo, Inc. who gave them to clients to announce the launch of their new website and client log-in web portal. This promotional product has a purpose, helping to build brand awareness of their cutting-edge technology used in the field for the benefit of their high-profile clients. These custom 1/8″ thick mouse pads measured 8″x9.5″ and feature a fabric surface with rubber base. Working with the leading supplier of custom writing utensils in the world, Bic Graphic USA, dream ink is always confident we are providing the highest quality custom products to our clients. Computers and mouse pads have become part of a consumer’s everyday life. Whether you are looking to build your online brand or promote a new website, full-color mouse pads are a perfect promotional tool. Find over 800 styles of custom mouse pads with our intuitive search tool by clicking here or call today for a free quote!